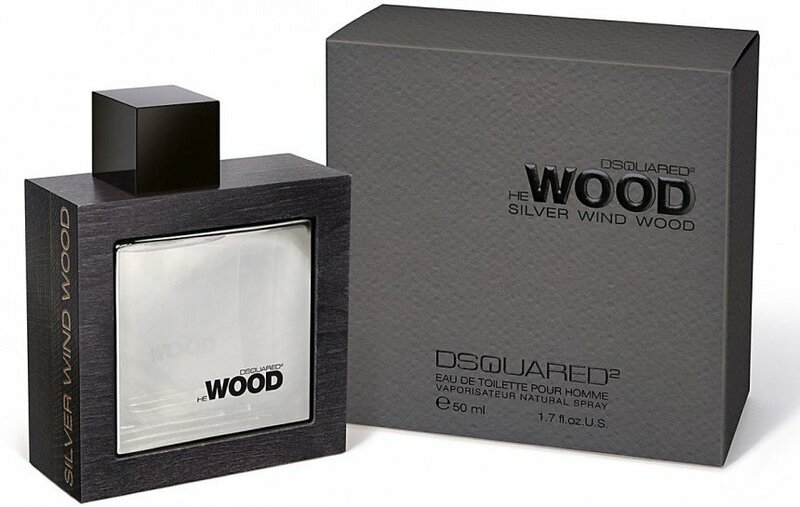 He Wood Silver Wind Wood is a perfume by Dsquared² for men and was released in 2011. The scent is woody-sweet. It was last marketed by ITF Cosmetics. Great fragrance. 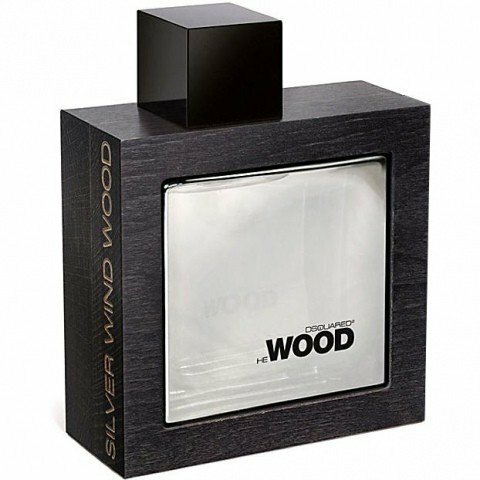 Very different from other releases of the same house, Silver Wind Wood is more an oriental fragrance with lots of incense, vanilla and some woods. Remembers me of Armand Basi Silver Nature. Sillage, lasting power and projection are high. Definetely a must try!